Well done! What an accomplishment for the two of you – both directions! It feels as if I have been with you on the trail, and I thank you for that. Best wishes! Inspiration is you…congrats young lady. Congrats and thanks for sharing your experiences ! Congratulations. Two in two is most impressive. Thanks for sharing your walk. 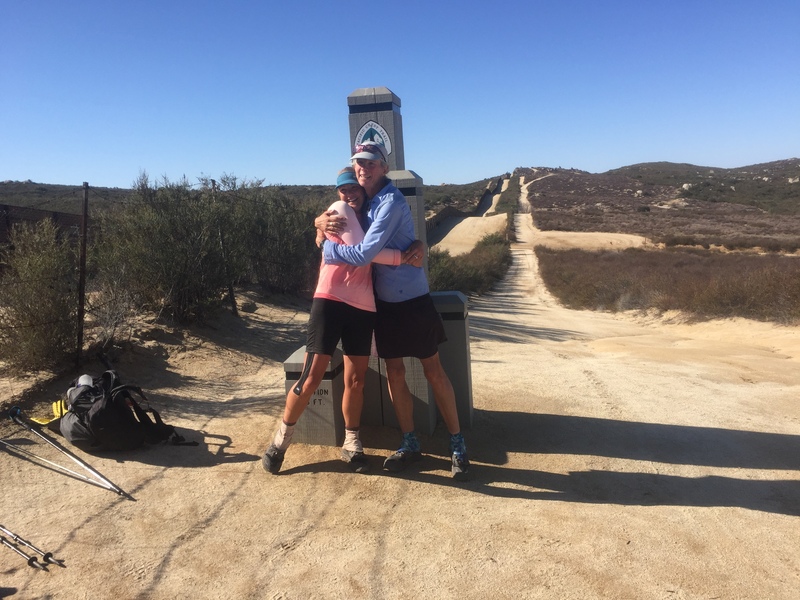 Alison, congratulations on your completion of the PCT. 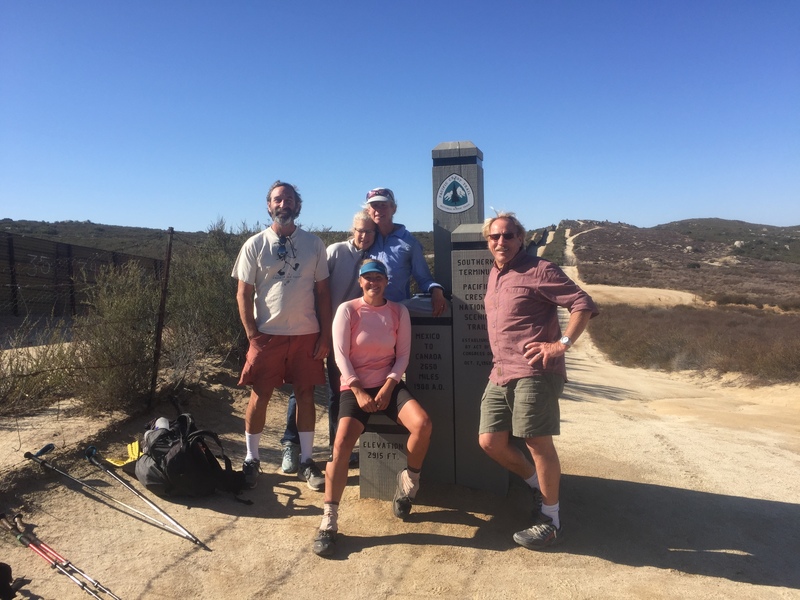 I maintain a website (a labor of love) with stories and photos from the PCT. 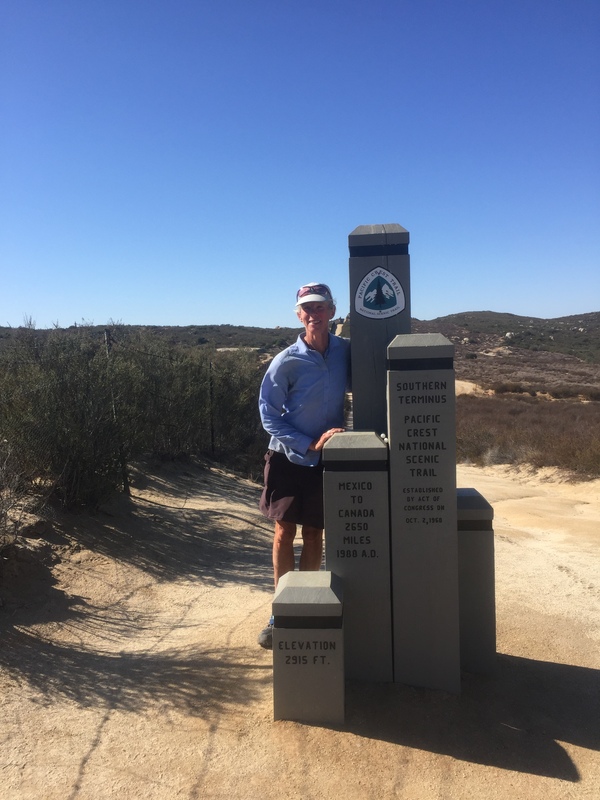 My real preference would be to have you write about your return to the trail to complete the PCT this year. My second choice would be for me to take some photos and text from your blog to create a post. I would give you full credit and link to your website for all posts. I would love to write a piece for your website. Shall I contact you through your website? Congratulations again Alison! I’ve enjoyed following along with your blog for the past two seasons. I’m looking forward to your next adventure. Keep on trekking and writing. Just came across your blog via The PC Trailside reader. 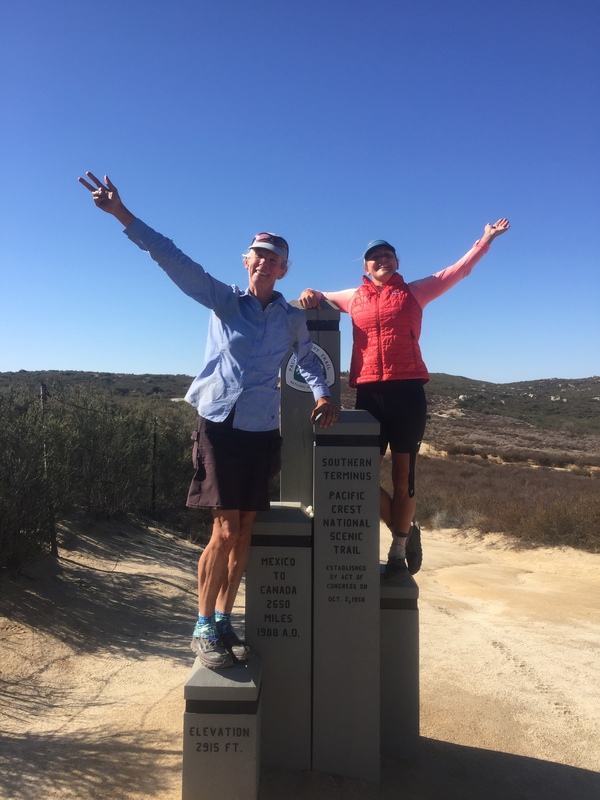 Quite the accomplishment to finish the PCT in each direction in consecutive years. David Odell AT71 PCT72 CDT72. From Kodiak.